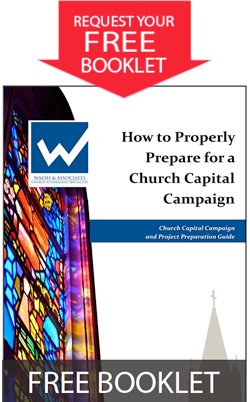 At Walsh & Associates, Church Capital Campaign Specialists we only work with churches to help them prepare for and implement successful capital campaigns for a variety of purposes such as new building, renovation, facility maintenance, debt retirement, reserve and endowment establishment, and other extraordinary needs. 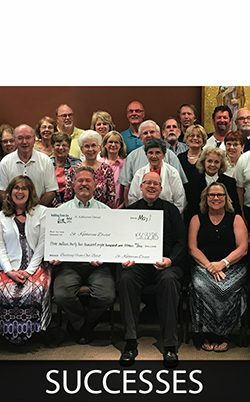 Our operating philosophy is based on the biblical Parable of the Talents (Matthew 25:14–30) which implores us to make the most of the gifts and opportunities that God has given and entrusted to us, to be and do our best and to live up to our God-Given potential in all that we do, and especially, all that we do in God’s name. 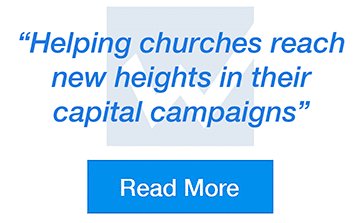 We implore and help our clients to do the same and to do what is needed to get the best results possible in their capital campaigns. "Your company has earned my trust, respect, my appreciation and all of my future business!" 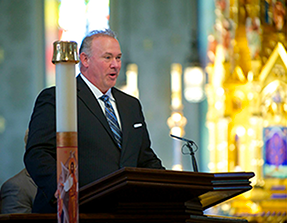 "I would happily and highly recommend Walsh & Associates to other parishes in the future."